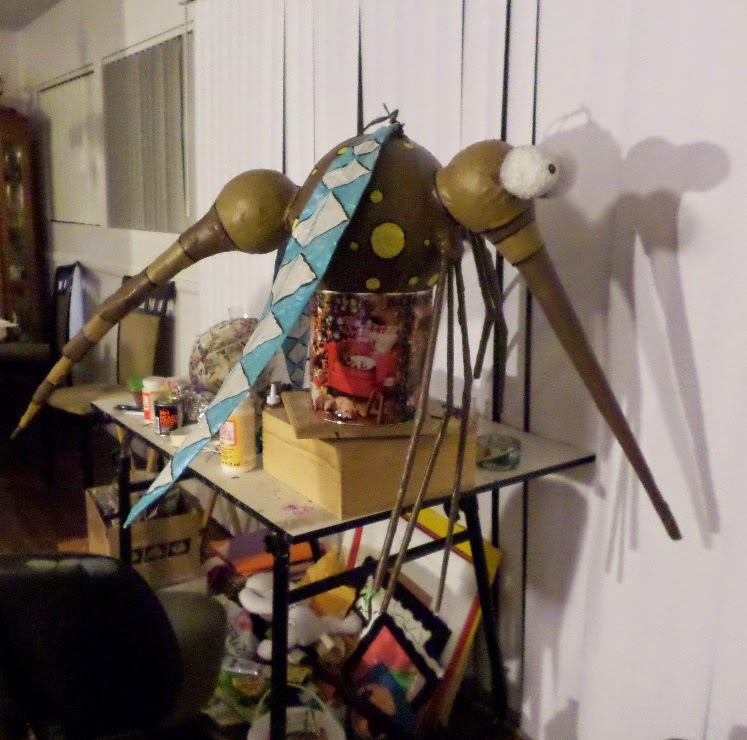 The last few days I've managed to finish my sculpture "Neato Mosquito"
As you can see he's still sitting on my desk. He's about four and a half feet long and 3 and a half feet wide, which makes him too big for the "away" spot I had in mind. I can't drop him off at the gallery until March 2nd. 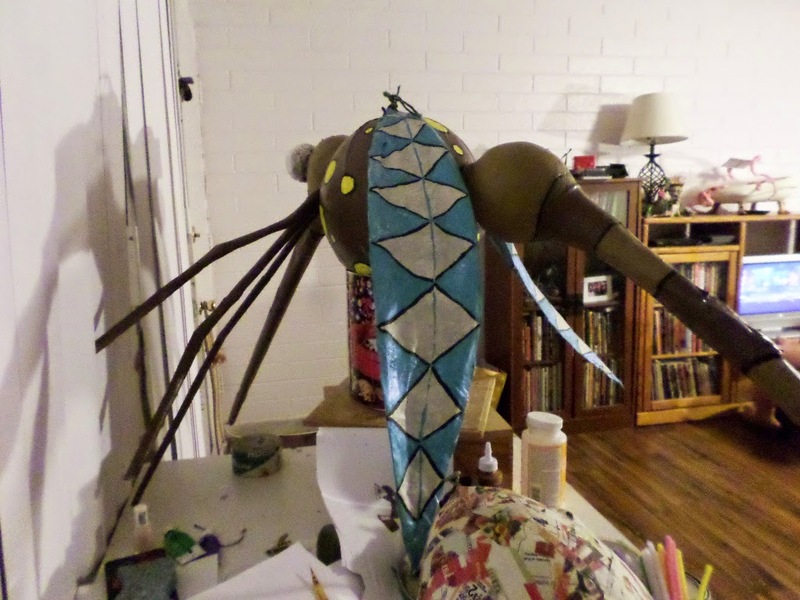 When I hang him for "The Mutant Piñata Show" I'm planning on stringing his wings up in a flying position. 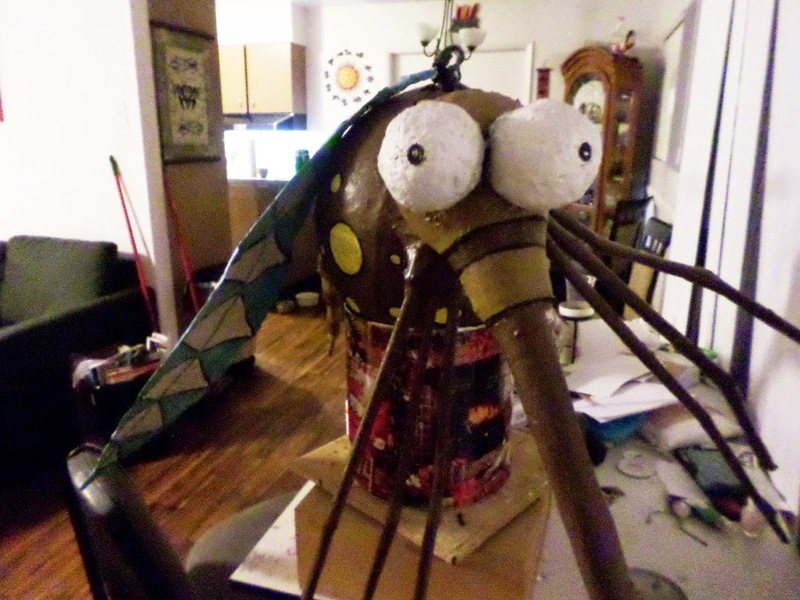 Until then, this giant mosquito will perch on my desk. 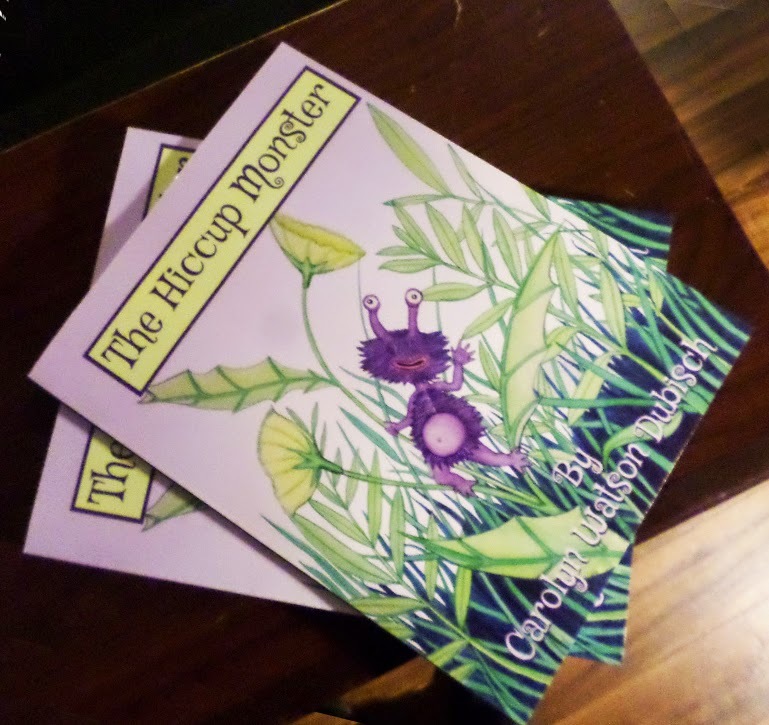 Yesterday I got some proof copies of my new book!!! YAY! In other news, it turns out that if you ask a group of four year olds in Arizona if they know what a Saguaro cactus is first they nod eagerly, then they look at you like you're an idiot for asking. It's then followed by a list of cacti, "There's the barrel cactus and it looks like a ball and the desert jewel cactus and it has those things like this, and the organ pipe cactus..... " Ok, ok-you guys know your cacti. The children in my class have also fallen and sat on numerous kinds of cacti. At least they all knew just what kind of cactus it was!